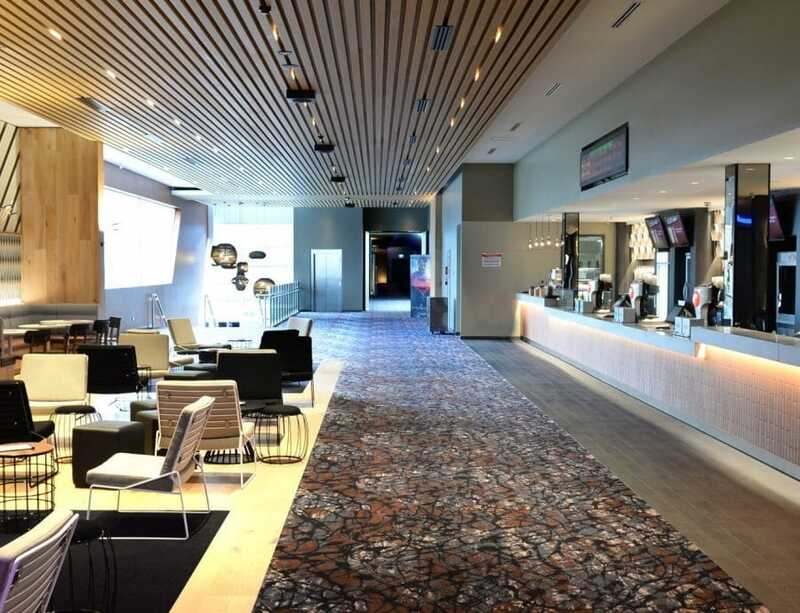 Event Hospitality & Entertainment Limited (formerly known as Amalgamated Holdings Limited or AHL) is Australia’s premier entertainment, hospitality and leisure company. 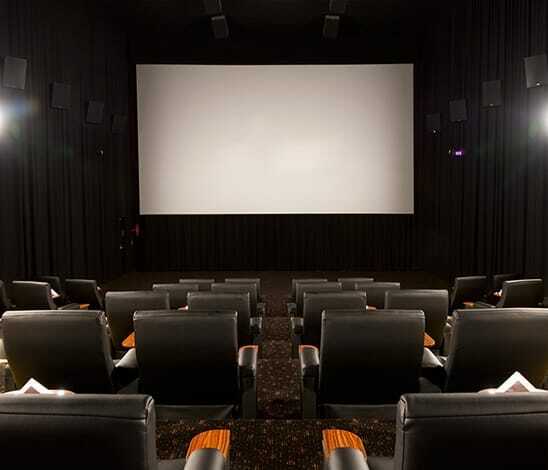 It has proud and historic origins dating back to 1910 and currently operates within the Entertainment and Hospitality sectors in Australia, New Zealand and Germany. 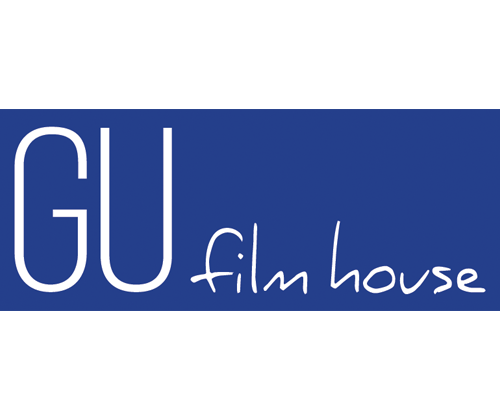 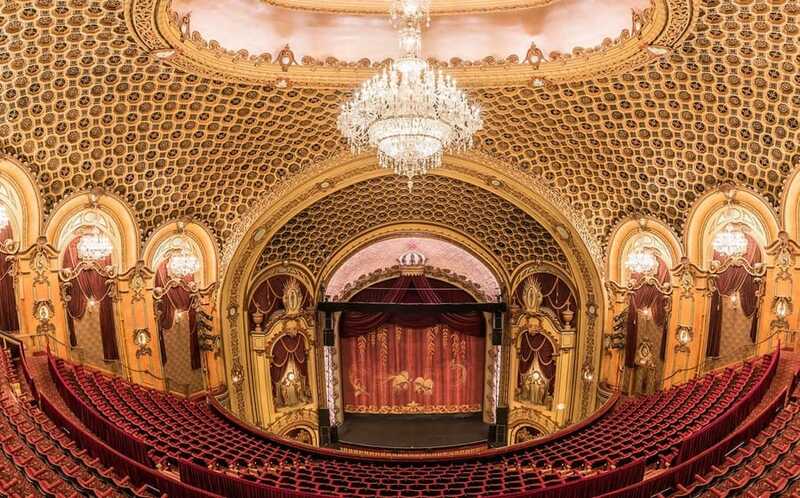 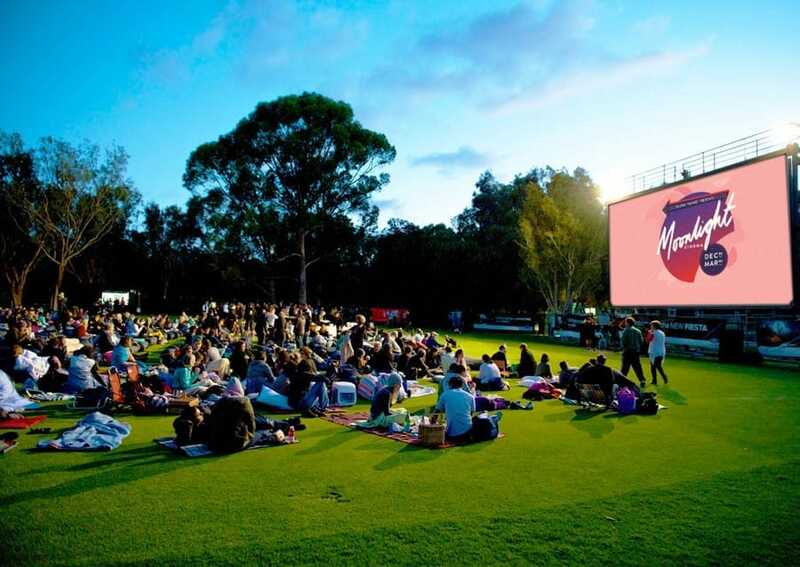 The Event Group's entertainment division operates Event Cinemas in Australia and New Zealand, the State Theatre in Sydney, Moonlight Cinemas across Australia, Cinestar Cinemas in Germany and Edge Digital Technology. 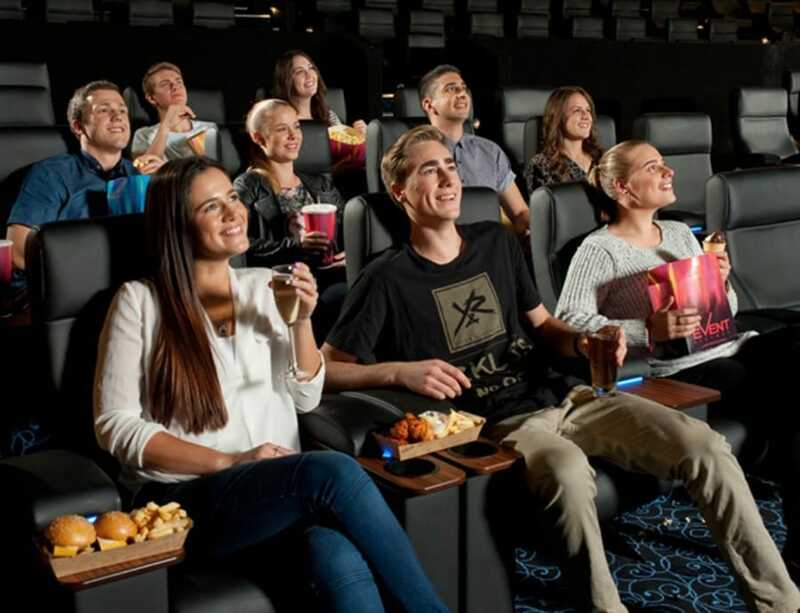 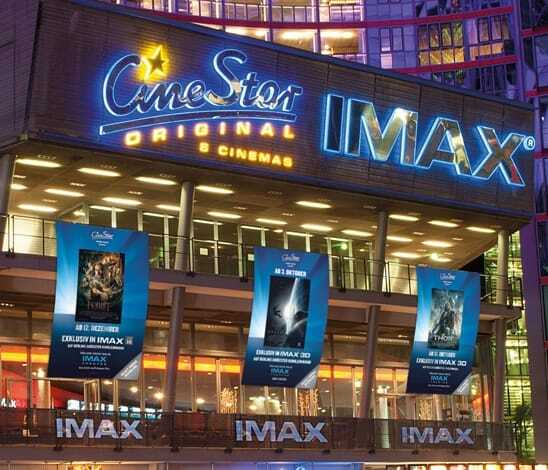 It also operates the highly successful movie loyalty program Cine Buzz Rewards that offers members a free movie for every 6 movies seen in a year. 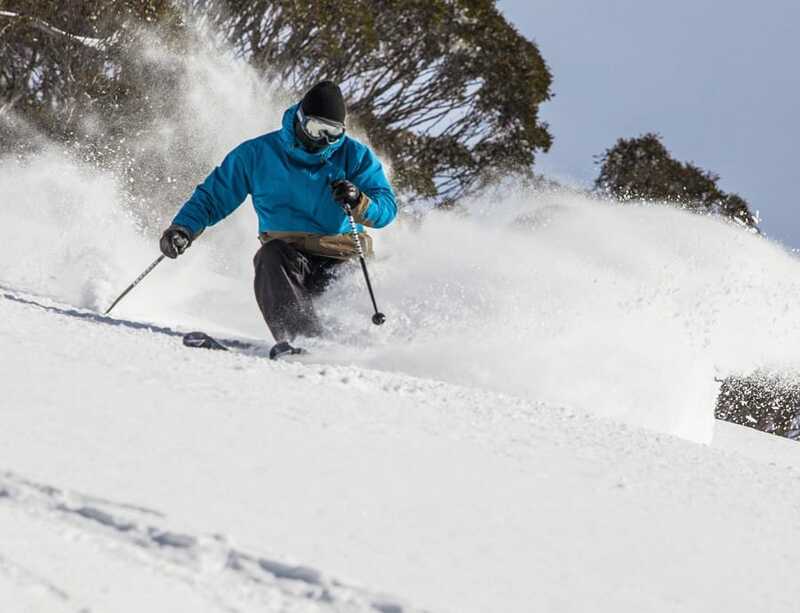 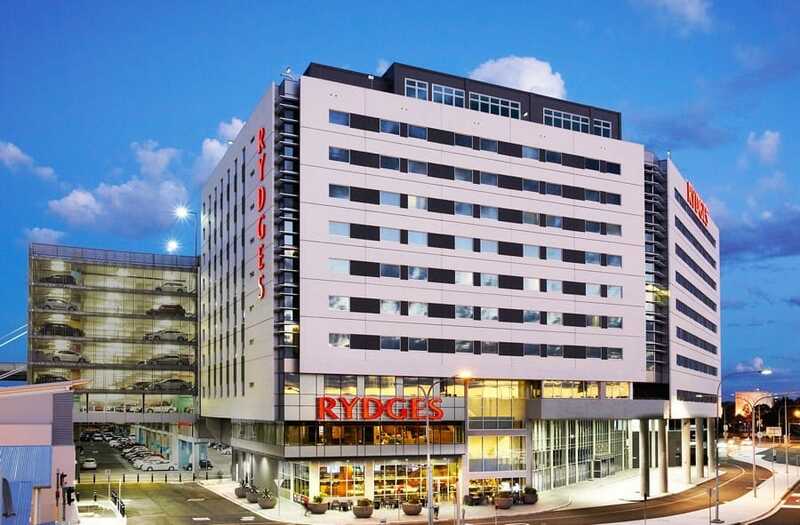 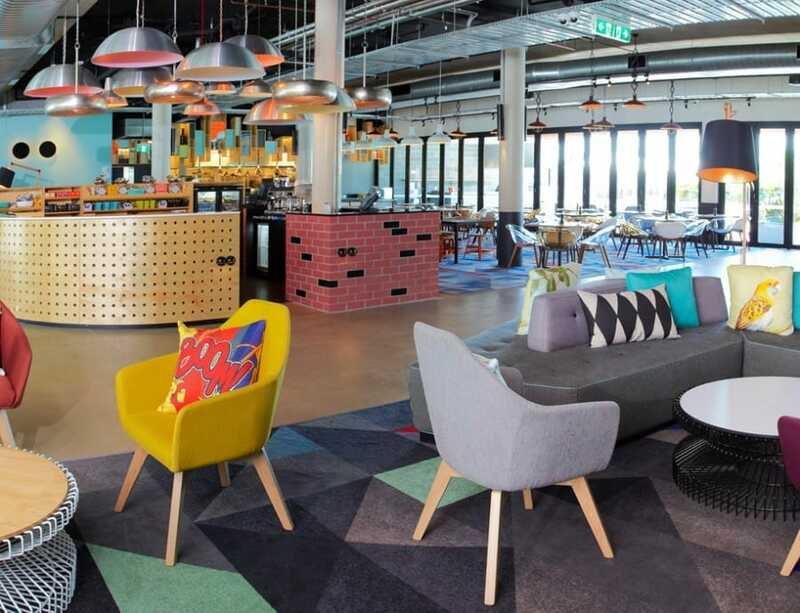 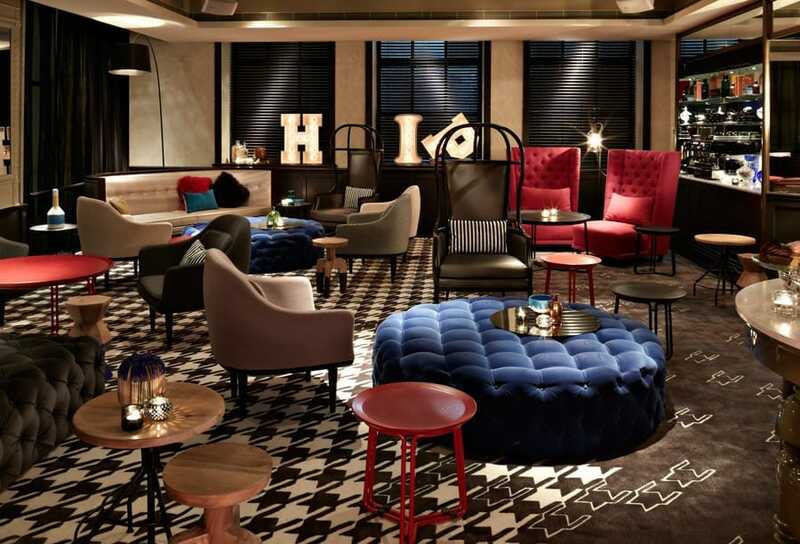 The Event Group's hospitality division operates QT Hotels & Resorts, Rydges Hotels & Resorts, Atura Hotels brands as well as the premier Australian Ski Resort township of Thredbo Alpine Resort. 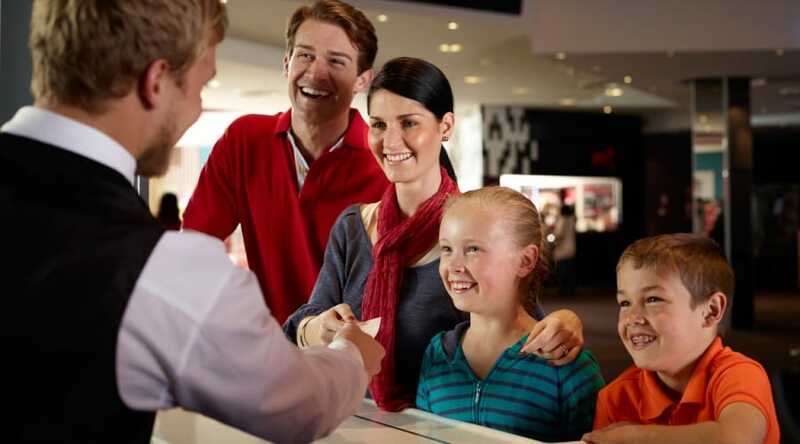 It also operates Priority Guest Rewards a hotel & resort rewards program that offers members access to the lowest prices online.